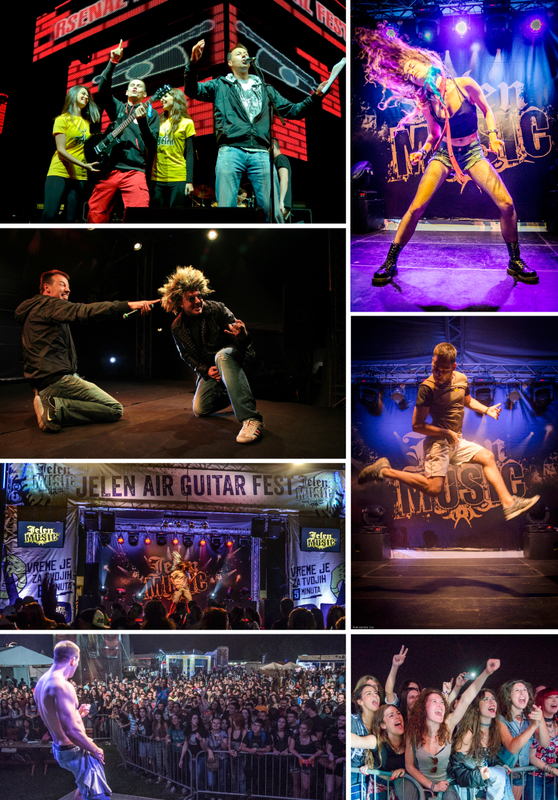 Our proposal – the first Air Guitar competition in Serbia organized by Jelen Pivo! The participants simulated guitar playing at the special stage at Beer Fest where they could actually feel like rock stars! Huge media coverage during all five days of the festival.